Die groen bolangs is mooi, maar die diep water is wat nodig is. Pêl boer daar met olywe. Sukkel met boorgatwater. My Boet took this photo a few years back. Not the same dam. 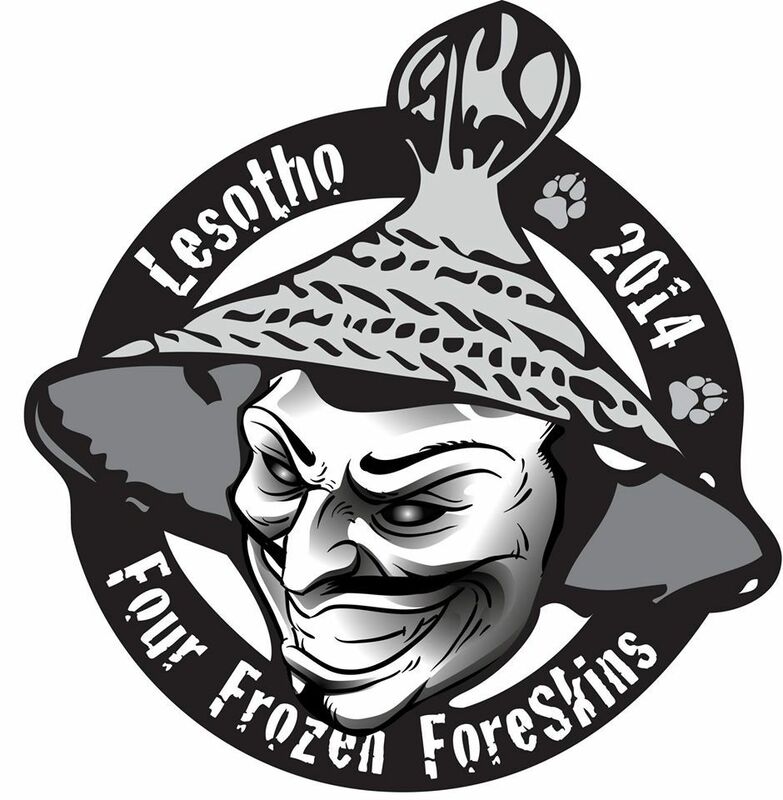 Gamkaspoort is near Sewe Weeks Poort. 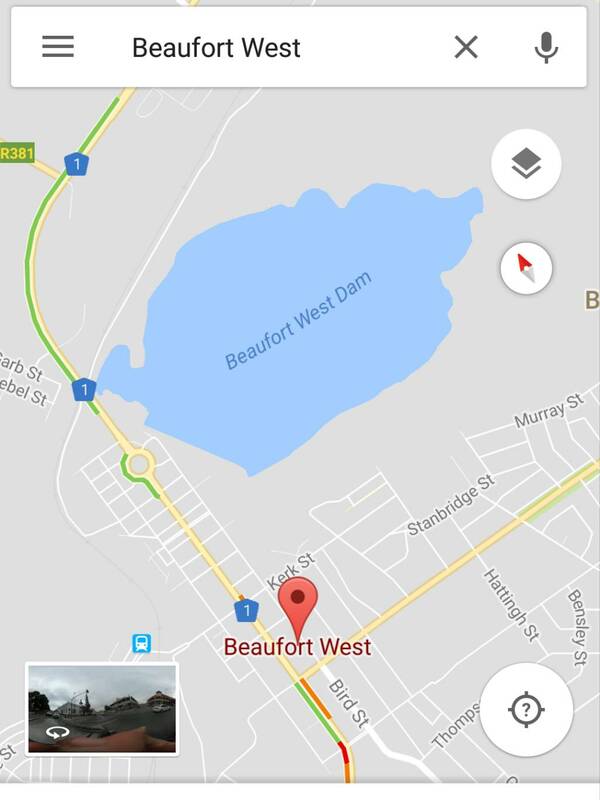 Can anyone give a map location where Beaufort West dam are situated? As far as i know its next to the n1 and town. I dont know what that is but its always dry. This is what google maps shows as Gamka Dam. My apologies for the hijack, just thought that while on the subject of dam levels in and around PE, some good news. I thought you were confused. As hulle daai tyd nie sulke groot damme gebou het nie, was dit nou al lankal vol water gewees. Stayed in the chalets at the dam once. Very peaceful place. Got a flat on the way back ... somewhat ruined our trip, but that's all part of the challenge of adventure riding. Sover ek weet loop die Tankwa reen nie Gamkadam se kant toe. Gamkadam se water kom vanaf die Dwykarivier en BWes se kant. So as Merweville water kry dan kom daar Gamka toe. Jy is 100% reg Chris.